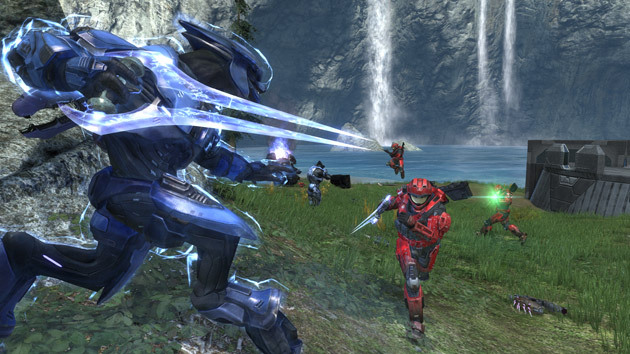 The fall video game rush begins tomorrow with the release of Halo: Reach for the Xbox 360. That’s the key—tomorrow. If you somehow got a copy of the game at the weekend—perhaps you know a friendly GameStop owner, or maybe you yourself have the Wal-Mart storage room key?—then I’ve got some bad news: your credits will be wiped out. Sorry. More importantly—and this probably should have led this post, but oh well—Bungie says that it’s got its eye on you online cheaters out there. Let’s not mince words: pirated copies of the game have been available online since last Friday, and these pirates have already found exploits and whatnot in the multi-player game. In short, don’t cheat online while playing the game, or any other game for that matter. Nobody likes a cheater.